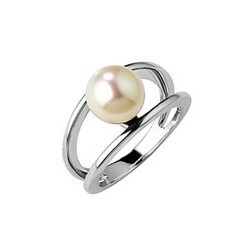 Poemana is a jewelry brand specialized in Tahitian, freshwater, Akoya and Australian South sea cultured pearls. From collections of jewelry to tailor-made pieces, do not hesistate to contact us by mail or phone. 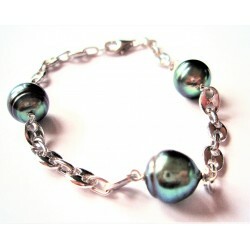 We specialize in making tailor-made pearl necklaces and pearl bracelets using the splendid Tahitian pearls. Our jewelry is made in our workshop in the Loire Valley, in France. Our cultured pearls are strictly controlled according to GIA standards to guarantee good quality. We are displaying our jewelry in several locations in France including our very own storefront in Angers, France, and in the process of expanding to display our jewelry inside the EU and even overseas. Our collections of rings, pendants et necklaces, earrings, bracelets et sets of jewelry are sorted by the types of cultured pearl used, from the varied nuances of Tahitian pearls ranging from light gray to black, passing by peacock and blue, to the many lighter shades of white, pink and mauve of freshwater cultured pearls. We will soon display a new collection with golden, white and dark Akoya pearls. 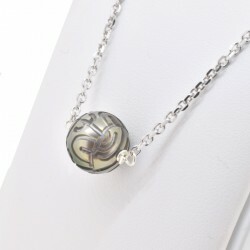 We are currently displaying a collection of engraved Tahitian pearls. Pearls that have been hand carved to present magnificent patterns typical of Tahitian and Polynesian art. Poemana creates its jewelry by associating cultured pearls of all sizes and colors with diverse materials such as gold, silver, cotton, steel and even leather. We use both 9 and 18 carats gold in our collections, but offer 14 carats gold on demand. Our silver is exclusively rhodium plated Sterling silver, to insure the highest quality silver. From the classical and feminine white pearl necklaces, to more masculine steel and leather bracelets, Poemana offers of variety of cultured pearl jewelry for all tastes and budgets. Our cultured pearls are certified with an authenticity certificate guaranteeing their quality and authenticity, and they are all checked and rated individually in certified pearl farms with state of the art equipment. 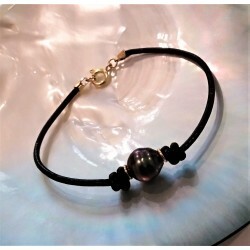 Sterling silver bracelet with three circled Tahitian pearls mounted in charms. Circled Tahitian pearls, 9-10mm AA qualityStandard bracelet length : 18cmAsk us during the ordering process for a specific length. All our jewelry is delivered in an individual jewelry box along with a GIA authenticity certificate. Mia Sterling silver ring with a freshwater pearl.Two Sterling silver rings coming together to hold a single cultured pearl at the center.We offer three different natural colors for the pearl.Ffreshwater cultured pearl, 8.5-9mm AAA qualityAll of our jewelry comes in an individual jewelry box along with a GIA authenticity certificate. 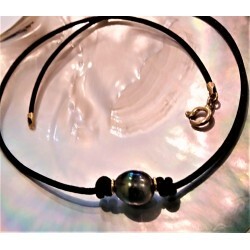 Baroque Australian South sea cultured pearl on a leather necklace. High quality Belgian leather . The length of the necklace is adjustable with the sliding knots.Baroque Australian South sea cultured pearl, 10.5-11mm AA+ qualityAll our jewelry comes in an individual jewelry box along with a GIA authenticity certificate.